Hand’s up who is enjoying this amazing summer we’ve been having? 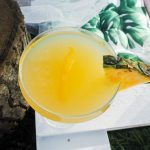 It has been so wonderful, and I really think sunshine improves everyone’s moods, add cocktails to the mix and it is a pretty awesome combination and I have three refreshing and easy-to-make Forgan Gin cocktails that will make any summer festivity – whether you are hosting a BBQ, a picnic, a dinner party, or for those moments when just need something cool to enjoy during the weekend. 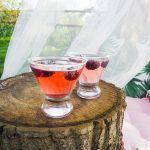 So, I’ve put together three great cocktails, we have the Forgan Gin Berry Ramble, a blackberry-infused cocktail that would be lovely for a picnic in the countryside, a fun Pineapple Gin Punch perfect for a summer BBQ, and then a Cucumber Cooler, a refreshing cocktail to combat this crazy heat we’ve been having and to sip while enjoying the sunshine in the garden. 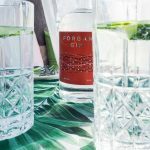 Of course, you could use any gin for these summer cocktails, but I’ve chosen the amazing Forgan Gin as my husband is such a fan of craft gins and sneaky disclaimer the founder is a friend of the family and if my Mum raves about it, everyone deserves to know about it. Bless her, she even acted as my assistant when putting these cocktails and piccies together – it was a hard task for her to enjoy cocktails in the sunshine but she managed it!!! 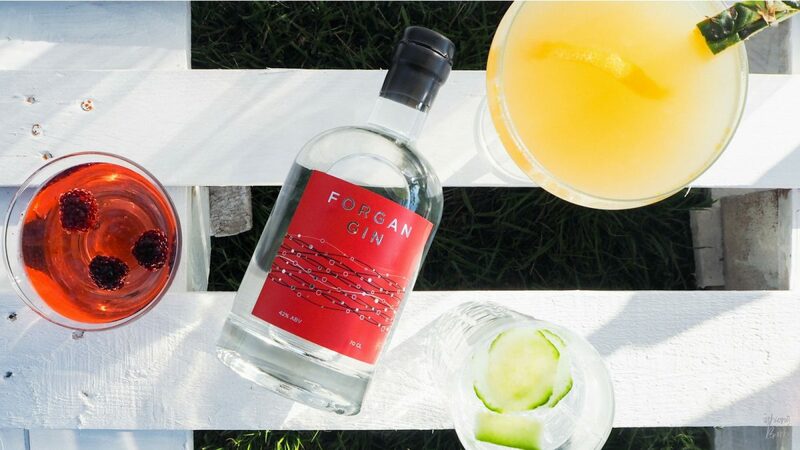 What I love about Forgan Gin is that it is made in small batches from the Forgan Distillery in Banks, Lancashire, where the premium craft gin is distilled twice prior to being infusing with juniper, and a combination of botanicals and citrus before being distilled a third time, and you can tell the difference from other gins as it really is smooth and refreshing – such a great gin to use when making summer cocktails. 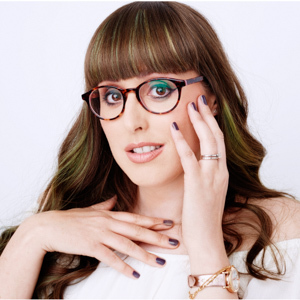 Using a Jigger, measure 50ml Forgan Gin and pour into your cocktail shaker filled with crushed ice, then add the lemon juice and Chambord, shake like crazy and then strain into short tumblers. To finish just drop in a few blackberries. 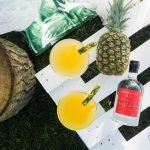 Using a Jigger, measure 50ml Forgan Gin and pour into your cocktail shaker filled with crushed ice, then add the pineapple juice, orange liqueur and shake. Strain into your sugar-rimmed margarita glass, if you don’t have a sweet tooth like me, you could always go for the traditional salt instead. Top up with champagne and then add a lemon twist and a garnish of fresh pineapple on the rim. 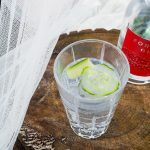 Using a high ball glass filled with ice, pour over 1 part Forgan Gin, then a 200ml bottle of Fever-Tree Elderflower tonic. Garnish with a couple of slices of cucumber. 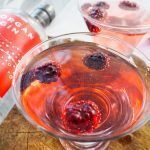 Which Forgan Gin cocktail will you be mixing up this weekend?